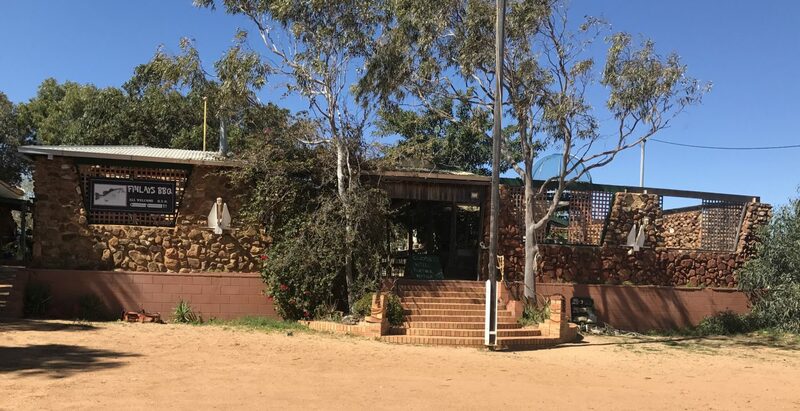 Finlay’s Kalbarri has recently undergone major renovations in the kitchen!! We have installed the best looking kitchen in Kalbarri. The kitchen is still visible for all our guests to see so you can watch your food being cooked. We pride ourselves on providing the freshest local seafood possible. Our fish is supplied by the boats that can be seen moored in the Murchison River. Our Cockles are caught in Shark Bay and processed here in Kalbarri. Our Prawns are Western Australian, mussels are either Western or Southern Australian depending on availability. If we can get it local we will.